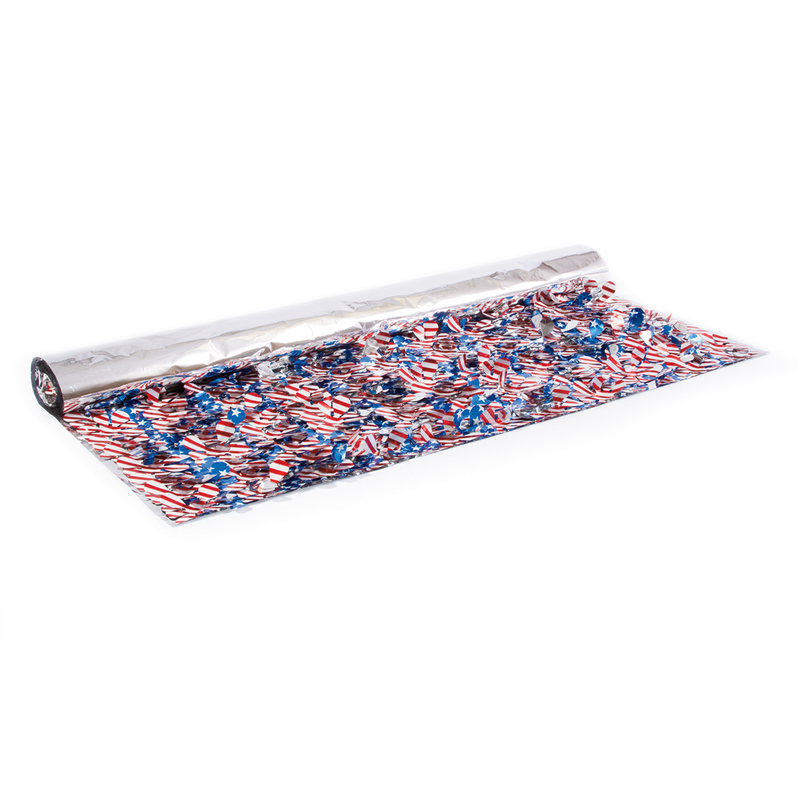 Floral sheeting is an incredibly versatile decorating supply for parades, parties and more. Click a category below to start shopping for floral sheeting. If you've ever wondered what it is that gives parade floats their texture, the answer is floral sheeting. This parade float material is made of a vinyl sheet with die-cut flower petal shapes glued to it to create a three-dimensional, textured effect. Floral sheeting, sometimes referred to as petal paper, has been a staple of parade float decor for decades. Floral sheeting is reusable as long as you take good care of it. 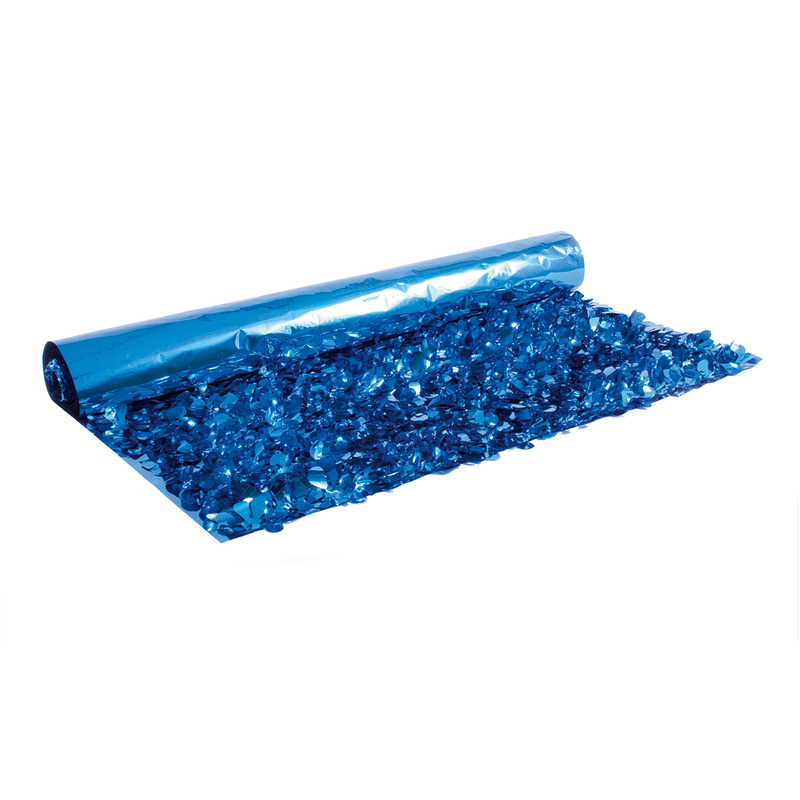 You should neatly roll it and store in a dry room without excessive heat; room temperature is preferable. This is a durable decorative material that should last a long time, but even so, prolonged use in the sun can cause the colors to fade. You should always try to store your floral sheeting in a place where it won't be hit by direct sunlight. The uses for floral sheeting don't stop at parade floats. This versatile material can be used as a table covering or a backdrop to hang on a wall. Floral sheeting really makes window displays pop, and since it's easy to cut, it can be shaped into just about anything you can think of. Let your creativity shine with floral sheeting! At Victory Corps, we carry the widest floral sheeting color selection in the world. We'd love to help you with your next big project, whether it’s a holiday party, a window display or a parade float. Give us a call or send us an email to see what Victory Corps can do for you. Our standard floral sheeting is constructed of smooth vinyl, making it great for background elements, while metallic floral sheeting has a reflective sheen that really makes it pop. We also carry multicolored options in a wide array of holiday themes. For example, red, white and blue is perfect for 4th of July, while our Mardi Gras floral sheeting features the traditional colors of gold, purple and green.